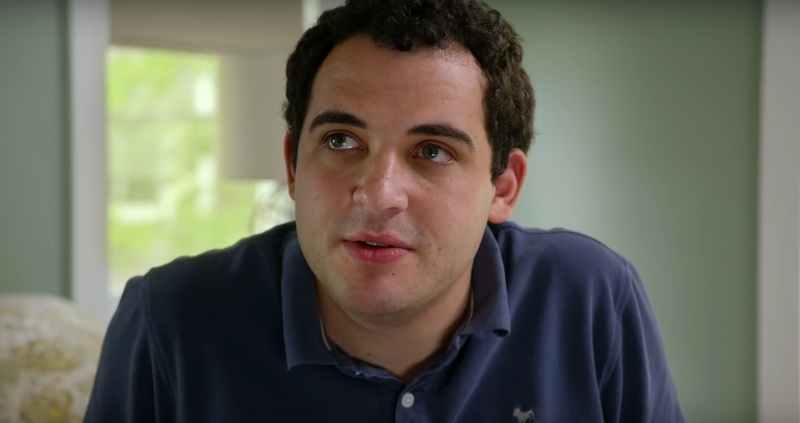 Owen Suskind has memorized every word, to every animated Disney movie that has ever been made. To the average fan of the mouse, this may be an ordinary feat, but for Owen it can only be described as pure magic. Up until the age of the three, Ron and Cornelia had a seemingly ordinary little boy growing up right before their eyes. One day things changed, and Owen started to regress. His speech, his step, their hopes for him to have a normal childhood slipped away…autism had entered their life. For the next 4 years the Suskind family went to battle to try and help Owen regain some of the skills he lost. If they could only hear him speak a coherent word again. The silence was deafening, or was it? At the time, they had no idea Owen was developing and learning and his teacher was Disney. He wasn’t just staring at the TV while he watched Aladdin, he was absorbing and comprehending life. 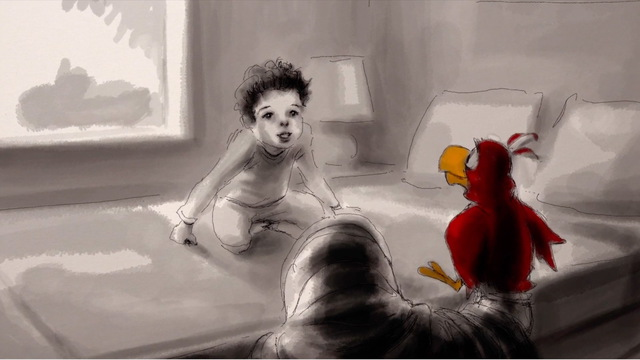 One day, all his studying brought hope back to the Suskind’s lives. There had been a glimmers of hope when Owen had recited a sentence from The Little Mermaid, but it wasn’t until he noticed that his older brother Walt (very ironic that his older brother has the same name as Mr. Disney himself) was very sad after his friends left his birthday party that a true breakthrough happened. He proceeded to tell his parents “Walt doesn’t want to grow up, just like Peter Pan”. His parents were stunned and could only hope that like Ariel, Owen had found his voice again. Life, Animated gives us an in-depth look as a brilliant young man who is more than his autism, learns to cope with life and comprehend his feelings through the years with his best friend, Disney. By watching Pinocchio Owen conveyed to his parents that he wanted to be a real boy. The Lion King showed him and his Disney Club friends (YES, he started his own group at his high school) that they were strong enough to do tasks on their own. 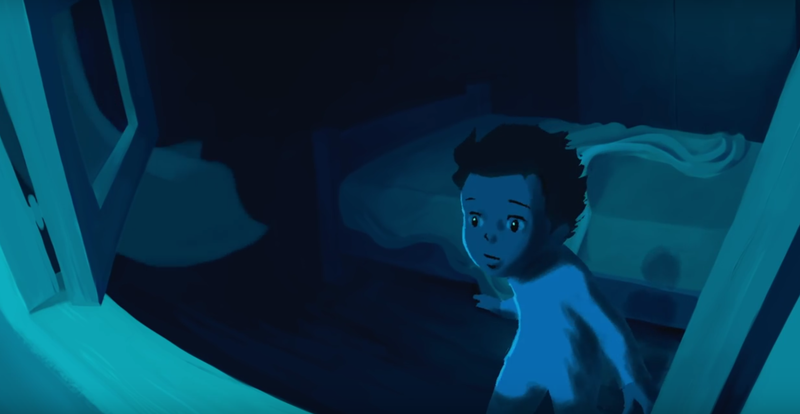 On his first night in his own apartment, Owen lay in bed watching Dumbo as he missed his mom. Whether it be the bullies who tormented him or the the loss of love, there was nothing that his beloved animation couldn’t help him with. For most of us, Disney movies warm our hearts and make us smile, but for the Suskind family they were a lifeline to their son. I have always loved the idea of pixie dust, but thanks to Owen and his amazing family, I believe. 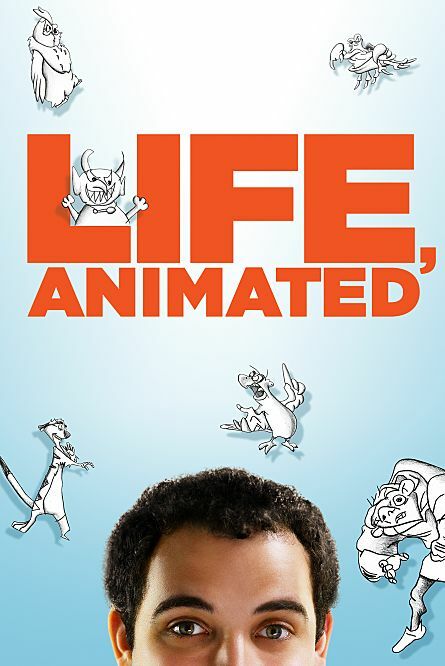 Life, Animated opens in select theaters in Los Angeles and New York on July 1st and nationwide through August. Crystal Wishart is creator/writer of the blog You Have Got to Go Here. She gives great travel tips about places to visit in California and wherever her feet take her. She is also an avid Disney fan. You can sign up for her blog and you can follow her on Twitter. For another of Crystal’s tips – this time on getting a premium ride on the Disneyland train.